Trash Bash Canceled due to weather. 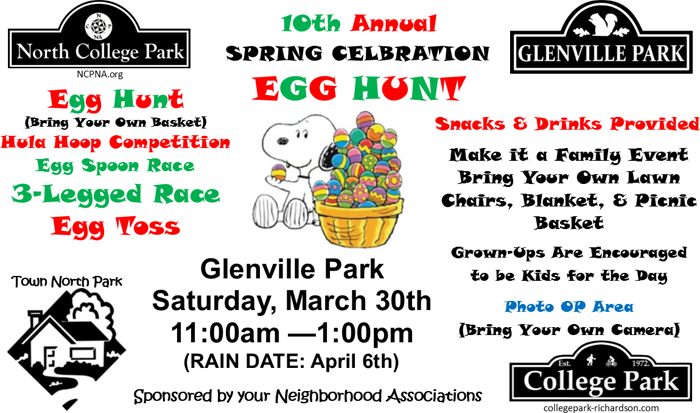 Meet at picnic pavilion in Glenville Park at 9 AM to receive materials and plan where we will hunt trash. Bring filled bags back to the pavilion by 11 AM. Bring the following to the Civic Center between 9 AM and 1PM: Books, clothing, and cooking oil. Receive a free bag of compost. Richardson Midday Lions will be collecting used eyeglasses on Saturday, April 13th. We will be located at the Richardson Civic Center; collection starts at 10:00 am, ends at 1:00 pm. The Trash Bash Appreciation Event! 10am to 1pm at the Civic Center. Note: you do not need to register. 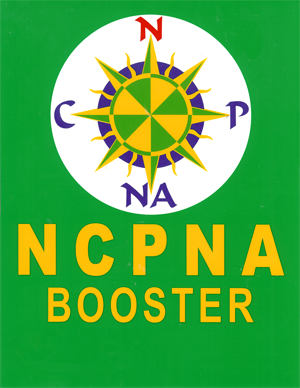 The NCPNA is already registered as a group. The Egg Hunt was a big success. Thanks to everyone who helped pull it together. Thanks to James Williams and Phyllis Slaughter we have pictures. James’ pictures may be found here. Phyllis’ pictures may be found here. We are off to a slow start this year and many have yet to renew their memberships. Renewing is easy, just go to www.ncpna.org/join. You may pay on-line with a credit card or mail your check to the post office box. Be sure and include your physical address and your email address. If you are not getting newsletters, please subscribe here. Our spring celebration and egg hunt is in the the planning stages and if you are interested in helping out, please send an email: john.e.slaughter@gmail.com. Thanks to everyone who participated and helped make this event a big success. Here are some pictures. Thanks to James Williams who took the pictures. ♦ Brats, hot dogs, soft pretzels, popcorn, chips, and drinks will be provided. Bring a side dish or dessert to share with your neighbors. ♦ Help support the Network of Community Ministries by donating canned goods or cash. Please check the expiration dates on your food donations. 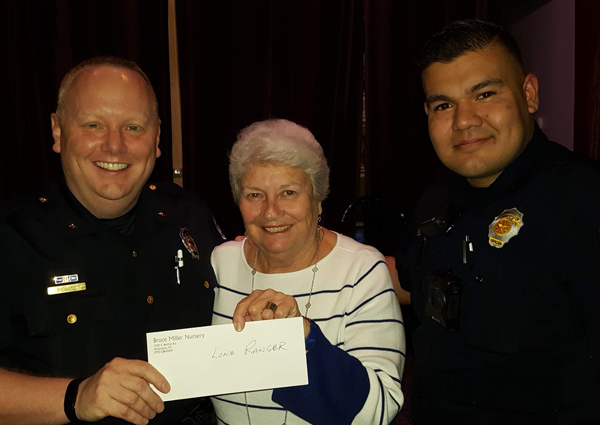 ♦ Each Neighborhood Association will have a table to update residents’ contact information, provide Crime Watch information, promote association membership, and collect dues. It’s time for our annual membership drive. 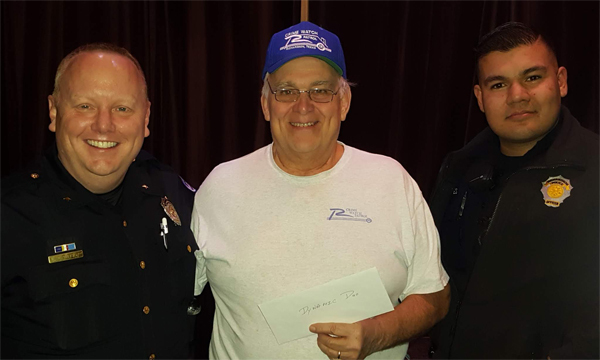 Your membership is voluntary, but your dollars help fund activities and projects in the neighborhood. 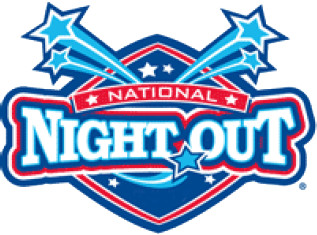 Examples are the 4th of July Parade and Picnic, Spring Celebration, Yard of the Month, Support of Crime Watch Patrol and National Night Out. Membership dues are $25 / year. If you don’t have a booster sign, we will get you one with your paid membership. We’ve tried to make renewing fast and easy with PayPal. PayPal is safe and it works well for us with our limited resources. There is no need to open a PayPal account, all you need is a credit or debit card. You may pay by check. You may renew for one or two years.